R2 / day subscription Over 18's only. Men only. ID required. Already a member? Login. T's & C's apply. Support 011 507 4630. 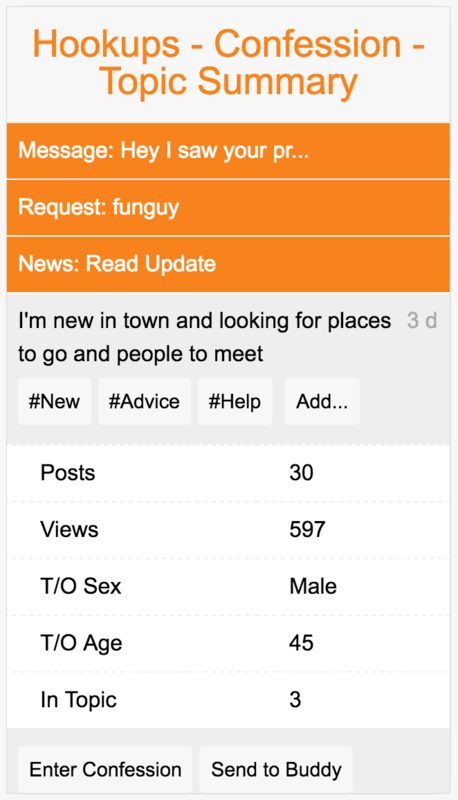 Hookups is a mobile dating service for gay men in South Africa. Join today and meets loads of other great gay hunks, chat or just make new gay friends. The perfect place for men to meet other men. 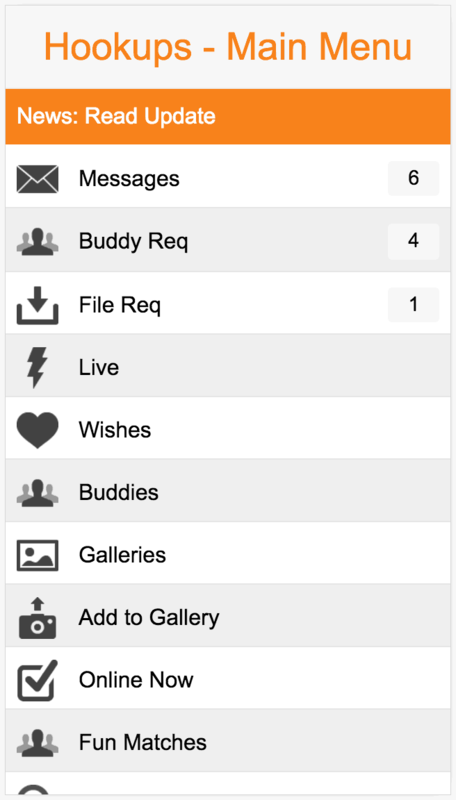 Create your profile, send messages and virtual gifts, set up ice-breakers, and lots more. © 2019 Hookups all rights reserved.